The iPhone SE has made another unexpected appearance on Apple’s online store. 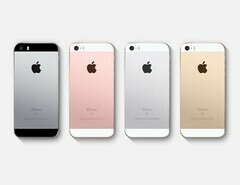 Several different-colored variants are listed and there is even a 128 GB version available. Prices for the diminutive iPhone SE start at US$249 and they are all categorized as “certified refurbished” as part of the clearance section of the website. The iPhone SE was briefly sold via Apple’s website back in January of this year, and now it has made another surprise appearance. However, this time there seems to be stock left and shoppers can snap up a bargain as long as you don’t mind the smartphone being refurbished. All of the handsets are unlocked, even if some are listed as carrier specific. 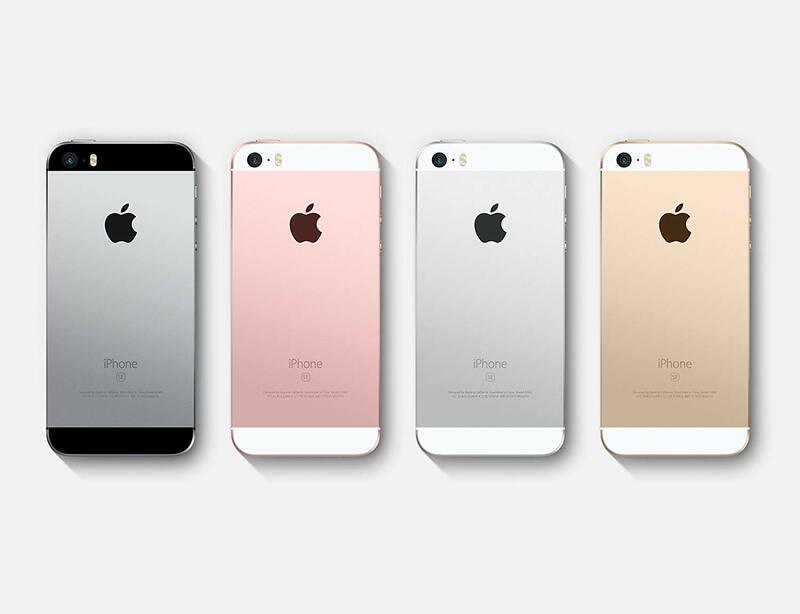 At the time of writing, the basic 32 GB iPhone SE for US$249 is available in rose gold, silver, and gold. There are devices from TracFone, T-Mobile, and Verizon but all the smartphones have been unlocked. 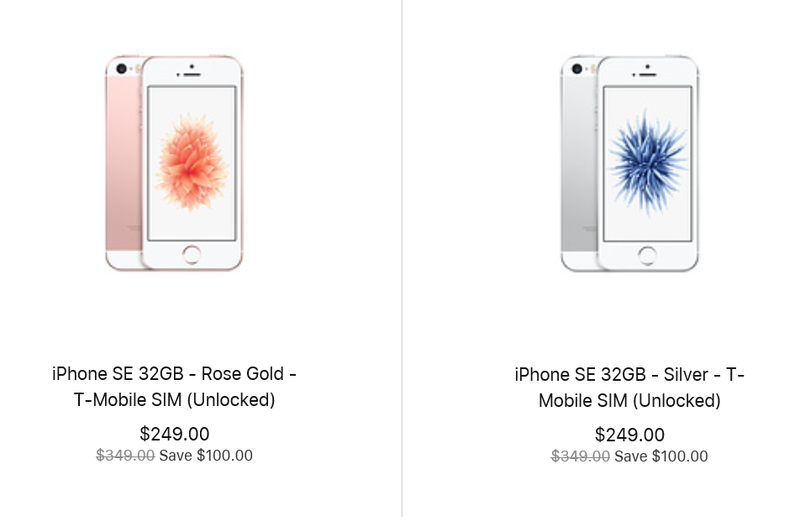 If you’re willing to pay US$299 you can even get the 128 GB variant of the iPhone SE but only in rose gold. Stocks are likely limited, so don’t hesitate if you’re in the market for a bargain iPhone that fits neatly in the hand or pocket and offers typical iPhone quality. Of course, every time Apple puts the beloved iPhone SE back in its store we have to speculate if this means a next-generation iPhone SE, or SE 2, is in the works. It is believed one of the 2020 OLED iPhones has a smaller form factor than is typical for an iPhone, so it is possible a sequel is being developed. But if you can’t wait that long, you could do a lot worse than pick up a highly rated US$249 iPhone SE before it disappears again.